As each week goes by. residents in the 91384 will be noticing that the real estate market is changing. A look above at the statistics for median home sales shows home prices are moderating. By all accounts, the market is shifting (or has already shifted) to a balanced market. It is by no means a sellers market. There are too few townhouses on the market for the above statistic to tell us anything about the FINAL SALE PRICE vs. ORIGINAL ASKING PRICE. 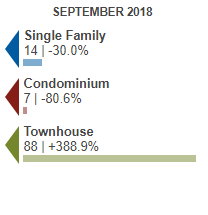 Those few townhomes that did sell, sold for about a 6% discount. detached homes are STILL fetching asking price, BUT NOT OVER. 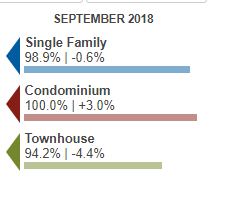 The number of days on market continues to shrink in 91384 signaling that Castaic real estate continues to be attractive to those who are still in the market at this time of year. Curious about YOUR home’s value? Get a free analysis now.